In a dynamic presentation Franklin demonstrates just as he can do many amazing things and he proves to his audience that they too can do equally the same with the magic of self-belief. Franklin’s talk is nothing less than life changing and he demonstrates this time and time again that with self-confidence, anything can be accomplished. Franklin would be the first to admit that a good magician can perform many tricks, possibly hundreds to entertain an audience, but the greatest trick of all is in overcoming the negative self-talk from either their own mind or from someone else that tells them that what they want to accomplish is impossible. Franklin, like any great magician has an unshakable belief that nothing is impossible and shows how to bring magic into your own life and that of your business or work environment. As a Mind Magician in Franklin’s performance he demonstrates many remarkable skills, but the key ingredient to all personal development is self-belief, knowing that you can do anything you set your mind to and the impossible is only what you believe it to be. In this key note talk, Franklin will inspire and really wow his audience to reach new and greater levels of confidence. 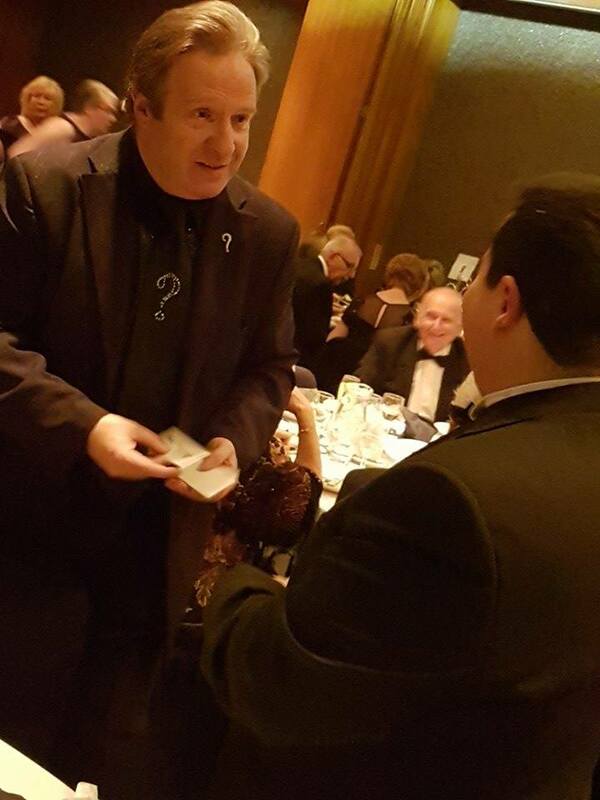 I had the pleasure of spending an afternoon in the company of Franklin the Mind Magician recently, having booked him to entertain 200 guests attending an incentive reward trip to Edinburgh on board The Orient Express Northern Bell. Franklin is a delightful person to work with. 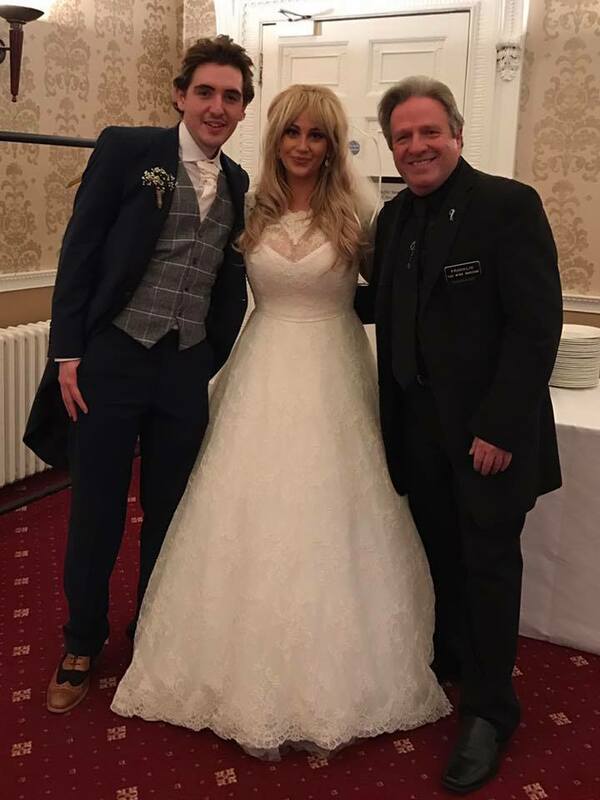 Not only is he an incredibly talented magician, whose unique style of delivery leaves guests wanting more, he is a true gentleman. With this in mind (pardon the pun!) 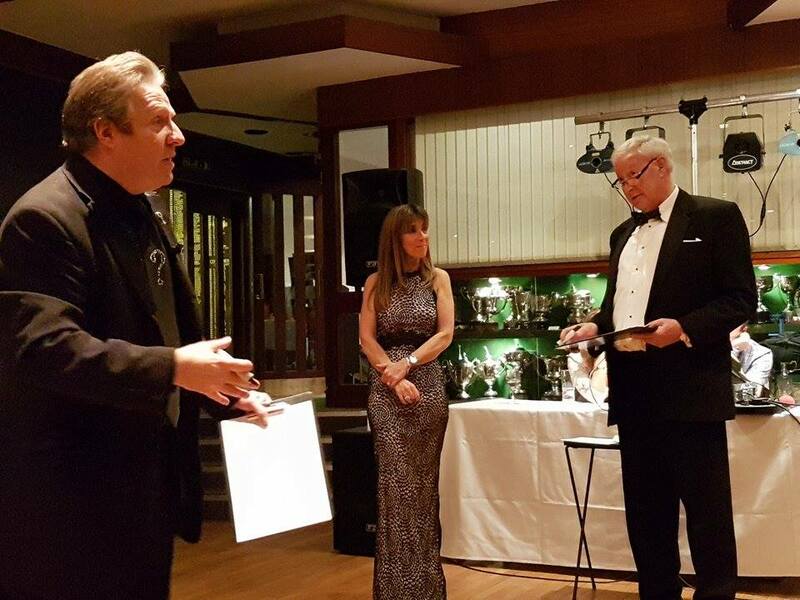 I would not hesitate to recommend Franklin the Mind Magician to anyone looking for a quality entertainer, suitable for all manner of different events. Thank you Franklin, for the part you played in creating such a memorable afternoon.